Based on one of our best selling badge holders of all time. The new SPID-3180 is an "All In One" solution that is understated but burly. 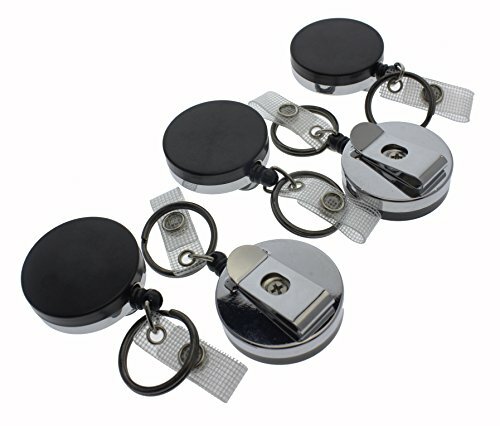 All metal construction and a moderate to heavy retraction force make it ideal for those that want a long lasting retractor for their badge, keys and fob, without breaking the bank. Our bulk packs are ideal for the outfitting the whole team, and are perfect for those that work in any industry, just and want something solid and dependable. Fits on your waist pants pocket, recommended for lower body use.